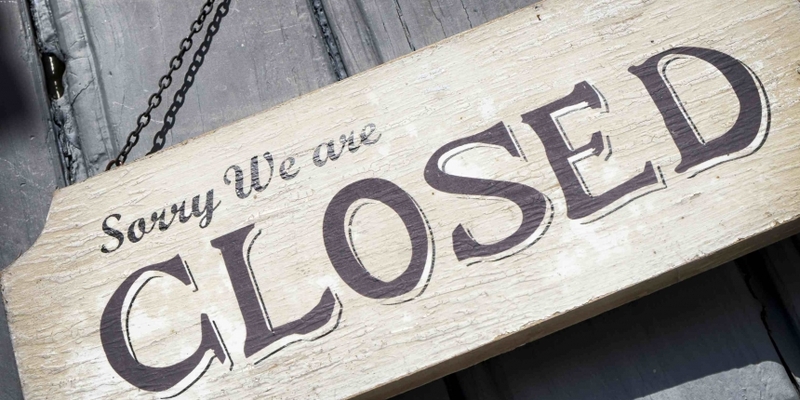 Bitcoin services provider Coinbase has announced it is shutting down its tip button effective 1st April, citing the traction of competitor ChangeTip. Perhaps most notably, Coinbase will be directing the 10,000 users its service has enrolled to ChangeTip in a bid of industry collaboration. Launched in November, Coinbase’s feature was enabled by blogs written by television personality Adam Carolla and bitcoin VC Fred Wilson. At the time, CEO Brian Armstrong sought to position the tool as one that would help empower content creators and position Coinbase at the forefront of enabling bitcoin micropayments. Speaking to CoinDesk, ChangeTip CEO Nick Sullivan expressed his appreciation for Coinbase’s decision to direct users to its service. “We’re excited to continue building out our tipping product with features and experiences that create delight and joy for our users,” Sullivan said. In comments on Reddit, Coinbase engineer manager Charlie Lee elaborated on the move suggesting that it was done to help divert more resources to the company’s core verticals. Lee went on to indicate that the company was not aware of ChangeTip and its service when it started building the feature. “The tip button came into existent because we kept trying to find new and novel use cases for bitcoin,” Lee explained. The news follows a heavy period of news for the company following its record-setting $75m funding round, and the subsequent consumer warnings triggered by the launch of its exchange product.